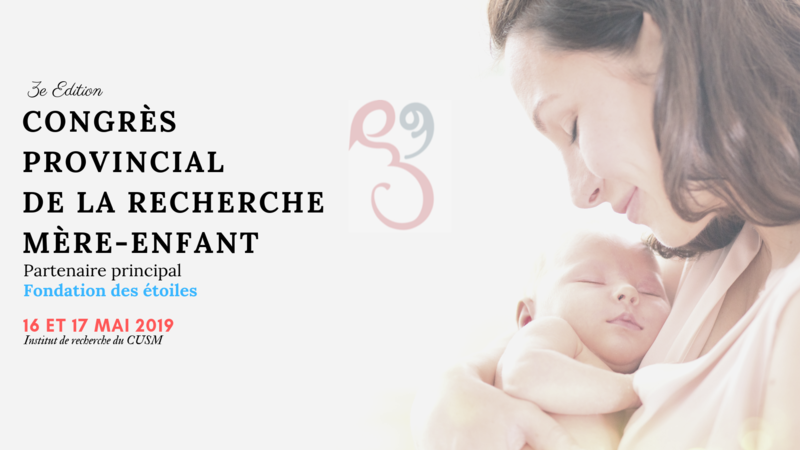 The third edition of the Congrès provincial de la recherche mère-enfant, principal partner Foundation of Stars will be held on May 16 and 17, 2019 at the Research Institute of the Mcgill University Health Center (RI-MUHC). 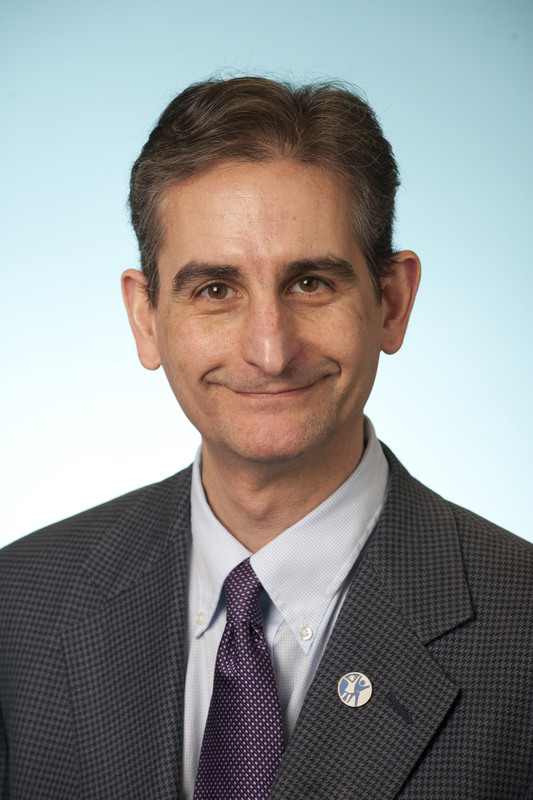 The four major pediatric research centers will participate: Quebec University Health Center, Sainte-Justine Research Center, Sherbrooke University Health Center and the RI- MUHC. If you would like to participate to the congress and/or present your research project, please register and submit your abstract before March 22nd, 2019.